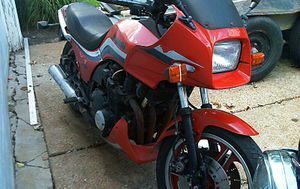 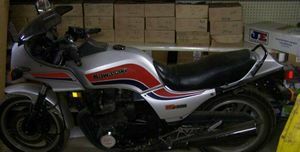 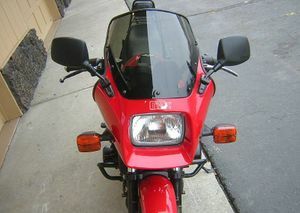 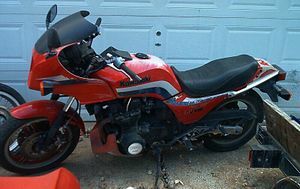 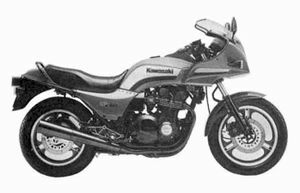 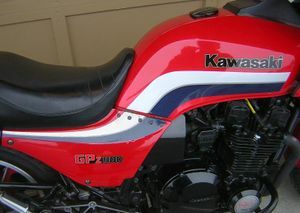 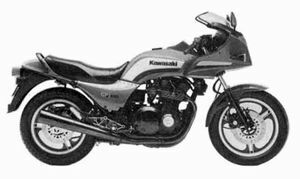 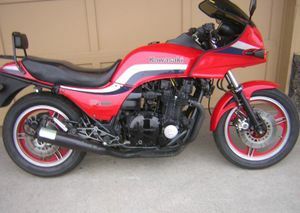 The Kawasaki ZX1100 is a motorcycle produced by Kawasaki from 1983 to 1985. 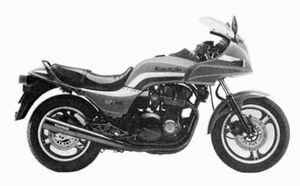 Supersports model. 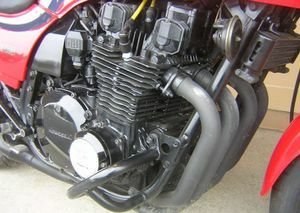 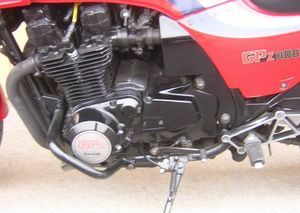 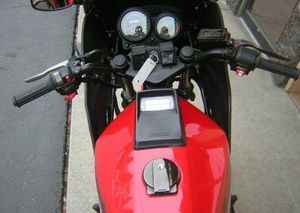 Digital fuel injection, fairing, LCD fuel gauge and warners. 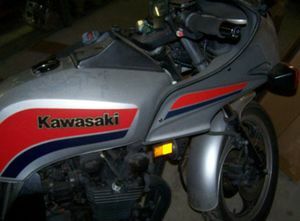 This page was last edited on 28 November 2010, at 21:55.